Native to the United States, coneflowers are one of the most popular perennial plants. It is hard to find a garden without some type of coneflower, and for a good reason. They are attractive, hardy and easy to grow as well as being drought and heat tolerant. The long-blooming flowers begin blooming in mid-summer and continue until the fall. Coneflowers belong to the genus Echinacea which contains about 10 species. They are in the same family as black-eyed Susans and the resemblance is obvious. The most common and popular is the purple coneflower (Echinacea purpurea), but other colors are available. There are nine native species spread across the eastern and Midwestern United States in many different growing conditions. The most common and populous distribution is in prairie and grasslands. They grow best in sunny locations with not much competition. They require periodic grazing or wildfires for maintenance. The root system of coneflowers are fibrous rather than the long tap root that other prairie plants have. 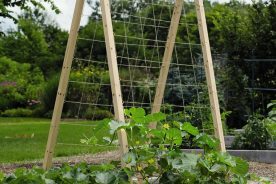 This makes the plants easier to divide and transplant as well as making them more adaptable to different garden conditions. The flower of the coneflower is daisy-like, and is actually made of several smaller flowers. The colorful petals are really sterile petals (called florets) and are used to attract bees and other pollinators. The middle of the coneflower is made of several tiny fertile flowers in which the pollinators collect nectar. The outer petals of the flower bend down and the prickly, orange center is raised giving it a dome or cone-like appearance which is how the plants got their name. The foliage shape varies among species, but is often coarse and tough. Growth begins in a clump at the base of the plant and flower stems are sent up in the middle of summer. Flower stalks grow between 1 and 8 feet tall, depending on the variety. Coneflowers are a staple of the prairie. Their common name is purple coneflower, although this is a misnomer as not all coneflowers are purple. They were discovered by 17th century European settlers in the southeastern United States. By the late 17th century seeds were sent back to England. Once the seeds made their way to Europe the plant became a popular garden flower across the continent. By the late 19th century is was being used for medicinal and ornamental purposes. In Germany botanists began improving the species through selective breeding in the 1960s. The popularity of these cultivars grew. 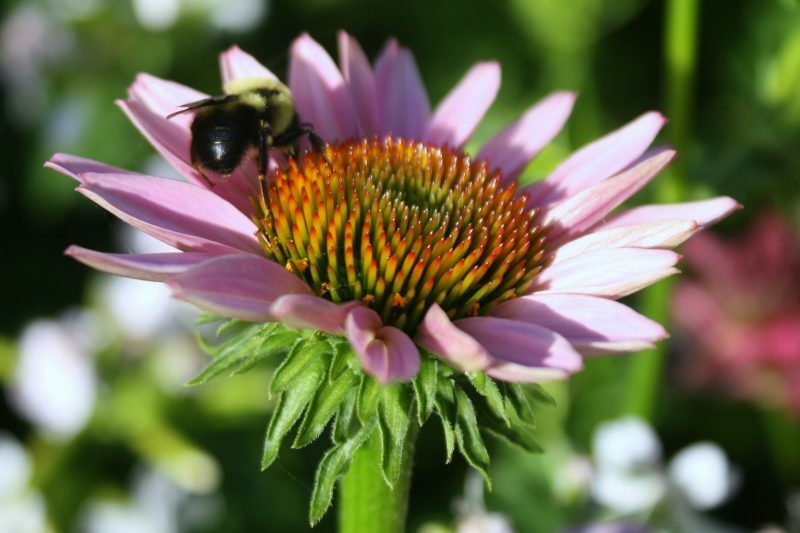 Echinacea has long been used as an herbal remedy and its use continues today. Native American tribes of the Great Plains had many uses for the plant as long as 400 years ago. The leaves or roots would be mashed and applied as a poultice or eaten. European colonists began using the plant in the 18th and 19th century as a cure-all. 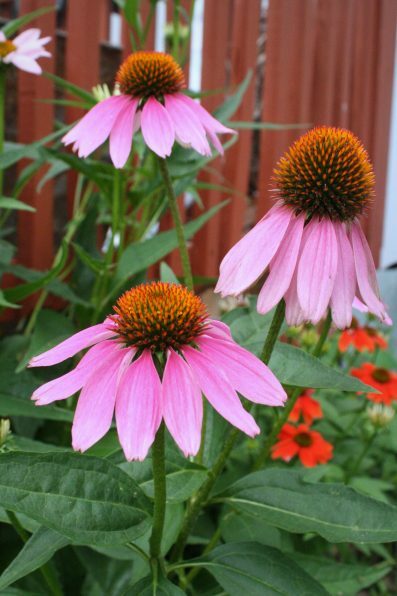 Today the entire Echinacea plant is used as extracts, oils, pills, and tablets. It is believed to boost the immune system and decrease the severity of colds, sore throats, coughs, and the flu. Choose a sunny location with well-draining soil that receives at least six hours of sun per day. Coneflowers love sun, but can tolerate some shade. For the best flowers plant in poor soil. Rich soil will result in lush foliage, but poor flowers. 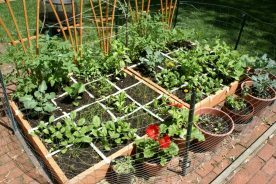 Plants can be divided and transplanted or started from seed. Coneflowers are hardy from zones 3-9, but thrive best in zones 5-8. Collect seeds in the fall when the seed heads are dry. Try to do this before the birds have eaten all the seeds. The seeds should just fall off the cone. Coneflower seeds need to be stratified meaning they go through a cold and wet period. Scatter seeds in the fall so they may be stratified over the winter. One of the easier ways to start a new coneflower plant is by dividing an older, well-established plant and transplanting. Only divide plants that have been in the ground for at least 3 years. Don’t divide a plant more often than every 3 or 4 years. Spring or fall is the best time of year to divide, but can also be done in the fall. Do not divide the plant in the heat of the summer. Dividing can be stressful and the cooler, moister conditions of the fall and spring will help plants recover faster. Dig around the plant clump perimeter to loosen the dirt. This will help isolate the clump you wish to remove. Next force your shovel under the root ball and lever it up and down to loosen it. Lift the shovel and root ball keeping the root ball as intact as you can. Separate the clump as much as you can using a shovel. Each section should be about 8 inches in diameter and each division needs a set of leaves and roots in order to grow. Replant as soon as possible so the roots don’t dry out. Plant at the same depth it was buried and water well. Space sections at least 12 inches apart. Coneflowers are fairly low maintenance and don’t need much in the way of care. Water well the first season, but once established they don’t often need extra watering. They are drought-tolerant, but will do better with some water. If you receive less than an inch of rain per week you may want to water your plants in the summer when it is hot. Add compost around the plants in the spring as fertilizer. 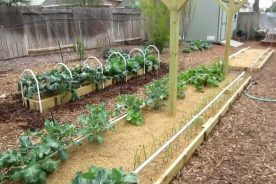 On top of the compost add a 2-inch layer of mulch to prevent weeds from growing and to retain moisture. Deadhead spent flowers through the season to prolong the bloom period and prevent excess self-seeding. If you enjoy birds keep the dead flowers on the plant in the fall so Goldfinch, Chickadees and other birds may enjoy the seeds in the fall and winter. Cut back dead stalks in the spring the help new growth. Coneflowers have very few pests and are generally problem-free. Make sure you don’t plant too close together so they have nice circulation. This will prevent fungal diseases. If you find any leaves with mildew or mold simply remove the infected parts of the plant.